I never expected to like it (seeing as it took a good 22 years to even be brave enough to try it), but boy do I! 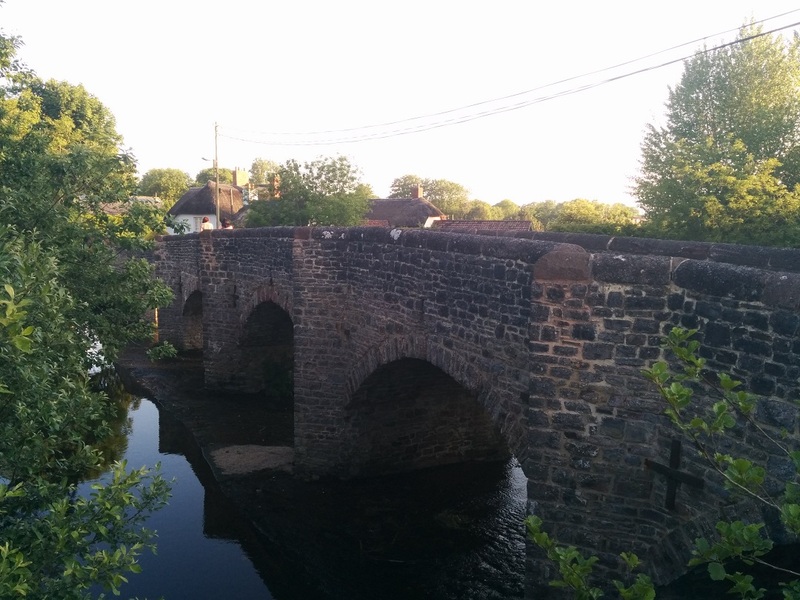 Therefore, seeing as today is National Black Pudding Day and being sent a lovely sample of Clonakilty’s finest Black Pudding, I planned a special recipe feature for you. Most especially as it coincided with my Dad staying this weekend. To say thanks for helping us install our log burner, I figured I should at least make him a deliciously scrumptious breakfast. So with the help of this round spicy meaty friend, I did. Does anyone else think that sounds like a weird euphamism?! I know it’s a bit #basicbitch to make a breakfasty recipe with your black pud, but realistically there’s a reason it works so well! I’d actually previously made a tasty recipe with homemade chips, black pudding topped baked cod, and homegrown green beans. You were supposed to be seeing that, however, there may have been an error where I forgot any baking parchment, the fish stuck horrendously to my tin and low and behold, instead we had a sort of crumbled cod black pudding jumble. 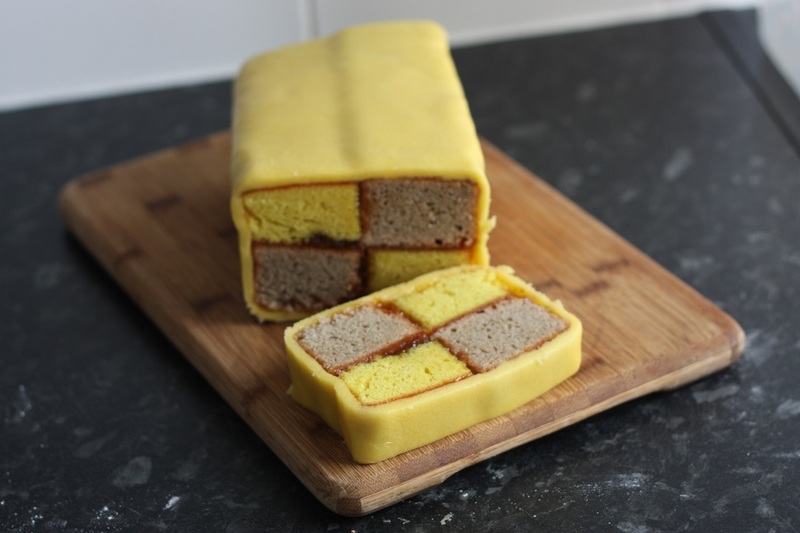 Tasted great, not so insta-worthy for recipe photos. Therefore today’s is a great little recipe you could make this weekend as it’s really simple, pretty nutritious and totally delicious. Grease a muffin tin with a little oil or frylight, and line the bottom and sides with bacon. As we love black pudding, we also included a few chunky slices just dry fried off in a non stick pan until cooked through, turning halfway. 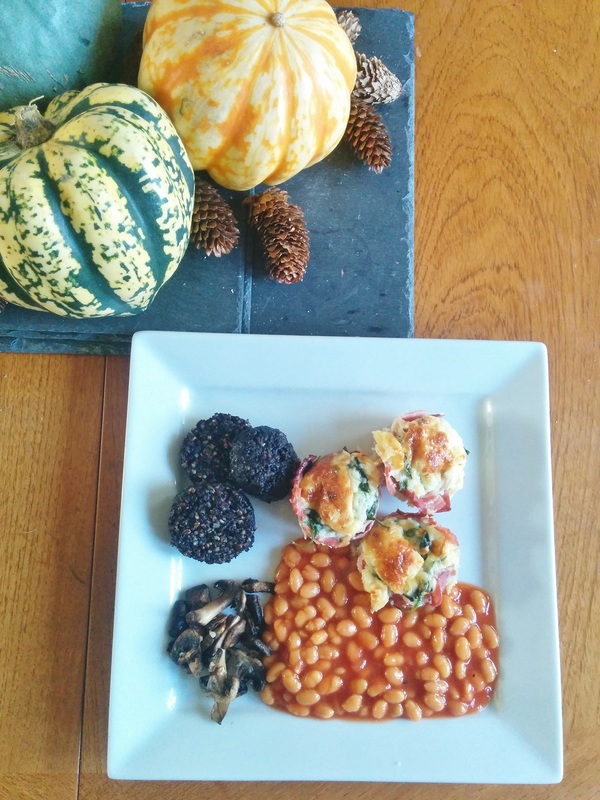 I love this recipe for it’s simplicity, and the fact that the black pudding, egg and bacon cups are also delicious cold the next day as a protein rich snack. 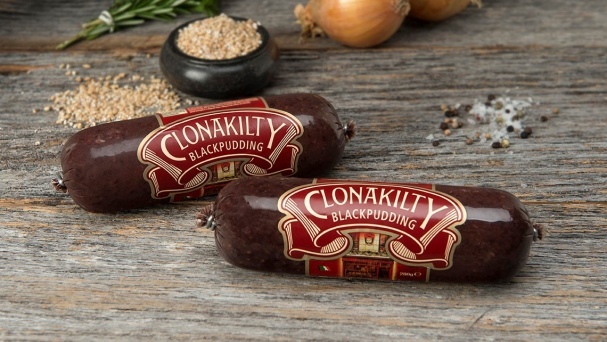 Black Pudding may not be to everyone’s taste, but I’m fully on board with Clonakilty‘s nose to tail approach, as we waste so much edible food that is absolutely delicious! 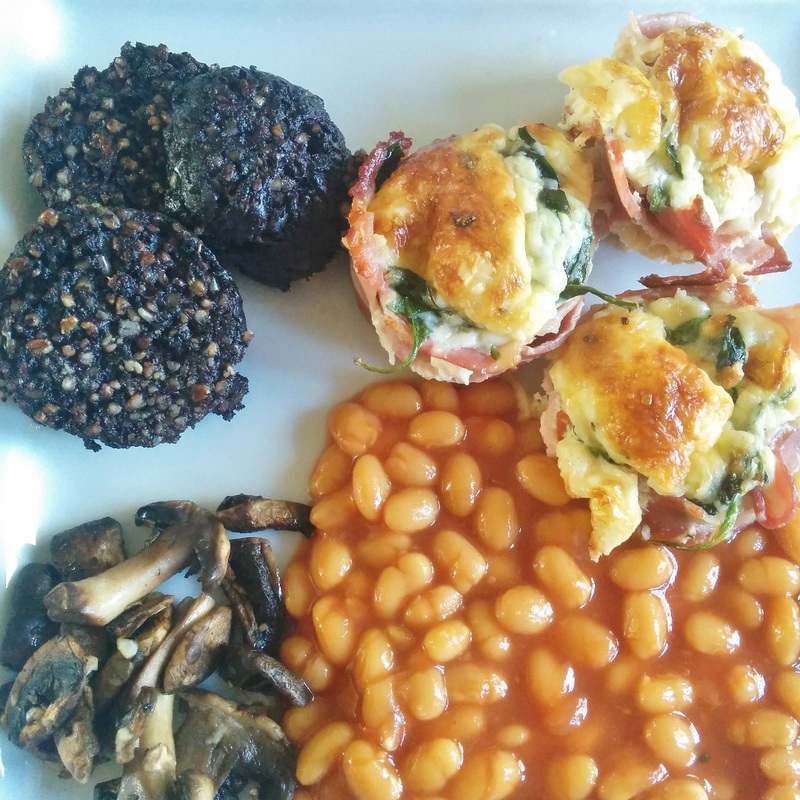 If you’ve never tried it, from a complete convert, I’d urge you to get over the ingredients and give their black pudding a go, because you are missing out! Even if you’re already a lover of black pudding for breakfast, it’s also made with beef rather than the typical pork, which gives it a wonderful flavour. 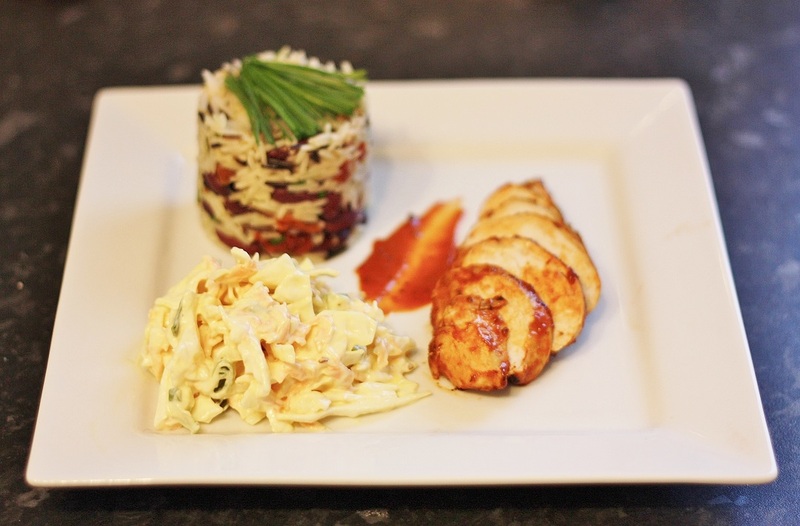 Brazilian BBQ Chicken – Blogger Boyfriend Style!